On our travel to Chicago to pick out the perfect mantel design, I find that the name Chicago is derived from one of my favorite toppings on my Chicago Pizza or even Polish Sausage – Onion (wild onion). Chicago is the third largest metro economy, was one of the fastest grown cities ever, built the Worlds first Skyscraper, and next to one of the largest fresh water lakes in the World. Chicago has a pretty tough reputation with the likes of Al Cappone, The Bears, and it’s nickname as the Windy City. 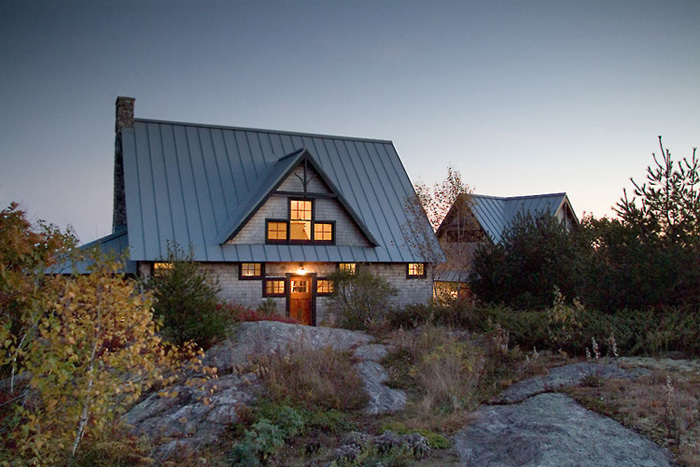 As we continue our tour around North America associating Mantel Designs with different natural and architectural elements of a place, today we land in Maine. 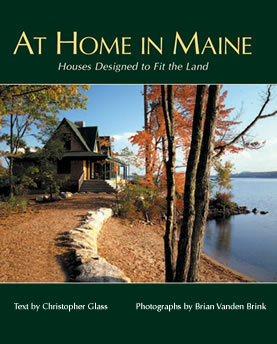 My Google image tour of Maine helps me define Maine with a rugged coast line, prehistoric rock formations, cottage architectural style with a touch of colonial flavor. 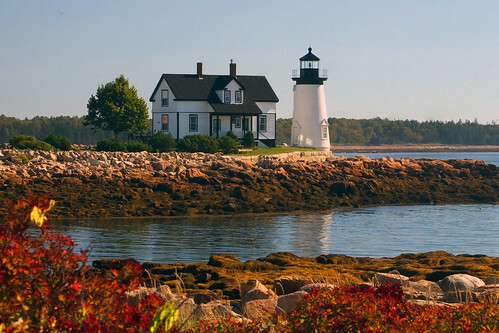 Difficult to nail down for someone who has not been to Maine to say the least. Being that the area is a coastal town and a northern latitude, fireplaces must be used frequently and the true value that an appealing Mantel would see it’s full potential. Our pick for a Mantel that reflects the prehistoric and rugged stone look, functionality of a fireplace, and mantel that would be used frequently, and adds a touch of the colonial ornate. The Callaway Mantel is a very popular style and is used quite frequently in especially cottage type applications. Distinctive Mantels designed the Callaway and has been installed in homes for the past 15 years. Whether you want to sell your home or live in it for years to come, adding a small element of architectural elegance can totally transform your home. Separate your home from the others in the neighborhood by changing that dated fireplace wall and adding a stone mantel. For less than $2500 you can bring positive attention to your home when home buyers are shopping. It is easy and not expensive. And if you plan to stay, it will bring much joy to realize that you created your own style that your family now enjoys. At Distinctive Mantels, we strive to develop Mantel Designs that reflect attitudes, natural surroundings, and historical design. In this light we are beginning a series on Mantel Designs relating our custom designs to popular cities known for their culture and unique design perspective. 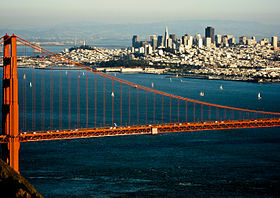 We are starting with San Francisco, CA and will provide some background and then our best suited Mantel recommendations. We would be please for you to vote on which Mantel reflects the culture and traditions of each city. San Francisco was originally founded as a Catholic Mission after St. Francis of Assisi in the 1700’s and then established itself as a dominant Coastal City during the Gold Rush of 1849. Today it is a leading banking and commerce community with much diversity in culture and philosophy. San Francisco is also the second most densely populated in North America providing plenty of opportunity for this diversity to interact. 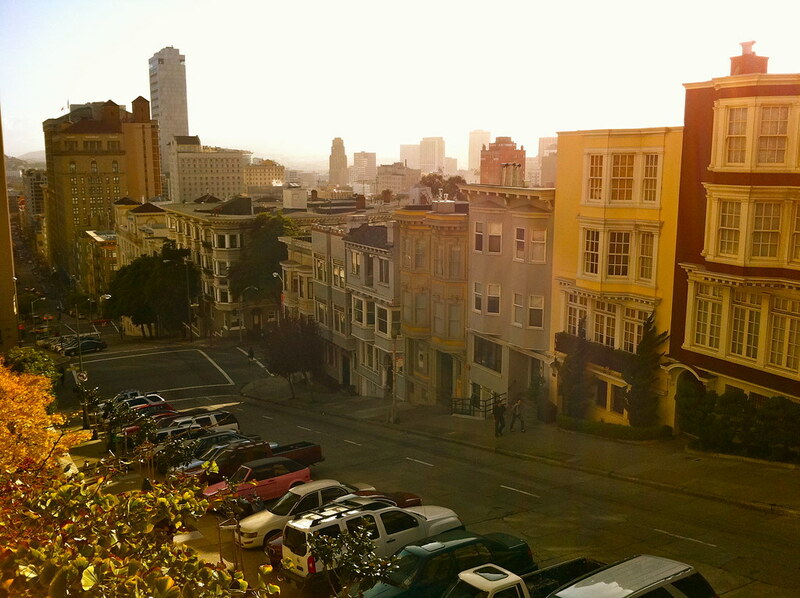 The most distinct natural features of San Francisco would be the rolling hills that drop into the sea and the potential for violent earth quakes. Our picks generally rely primarily on natural and cultural visuals as our mantels are very visual. The Monterrey is our pick for the Mantel the most closely represents the history, nature, and feel for the City by the Bay. We felt the the rolling hills and curved posts was a must. The straight clean lines of the Mantle to reflect the towering Golden Gate Bridge. The limestone look and color to contrast the green as the “Paris of the West”. Rooted in simplicity as the Catholic Mission. Let us know if you agree! The Sebring is a custom designed Mantel from Distinctive Mantels that was completed in the Old Word fashion. The Old World design comes from the European Architectural fashions of the Medieval times through the late 18th Century. The term Old World Mantel is associated with Architecture in which the designs originate with the Gothic style having a large domineering stone presence and intricate details. These details are often dramatic, humanistic, providing depth, and the focal point of any room. To achieve the kind of detail of the Sebring Mantel would push the cost out of most every ones budget, but with cast stone, we are able to achieve the same and better results at a reasonable cost. The Richmond is a custom designed Mantel from Distinctive Mantels that was completed in the Old Word fashion. The Old World design comes from the European Architectural fashions of the Medieval times through the late 18th Century. The term Old World Mantel is associated with Architecture in which the designs originate with the Gothic style having a large domineering stone presence and intricate details. These details are often dramatic, humanistic, providing depth, and the focal point of any room. To achieve the kind of detail of the Richmond Mantel would push the cost out of most every ones budget, but with cast stone, we are able to achieve the same and better results at a reasonable cost. The Pierre is a custom designed Mantel from Distinctive Mantels, derived from the Old Word fashion. A Louis xv style updated with simpler lines, and ornamentation. The dramatic shapes and details are humanistic, providing depth, and the focal point of any room. To achieve the kind of detail of the Pierre Mantel would push the cost out of most every ones budget, but with cast stone, we are able to achieve the same and better results at a reasonable cost. This elegant French mantle adopts the Louis xv shape without the ornaments. You would think this is modern, but it’s not. The design comes from an 18th century French dwelling. The Pachel is a custom designed Mantel from Distinctive Mantels that was completed in the Old Word fashion. The Manhattan is derived from the Arts and Crafts era Mission styles like those of Gustav Stickley. This is purely an American style often suited for small warm spaces. The Small Luxe, by Distinctive Mantels, is fashioned in the Modern style of Fireplace Mantels and based on artistic works produced during the period extending roughly from the 1860s to the 1970s. The term Modern is associated with art in which the traditions of the past have been thrown aside in a spirit of experimentation. Modern artists experimented with new ways of seeing and with fresh ideas about the nature of materials and functions of art. A tendency toward abstraction is characteristic of much modern art. More recent artistic production is often called contemporary art or postmodern art. The Small Luxe will bring simple elegance and clean lines to your living space.